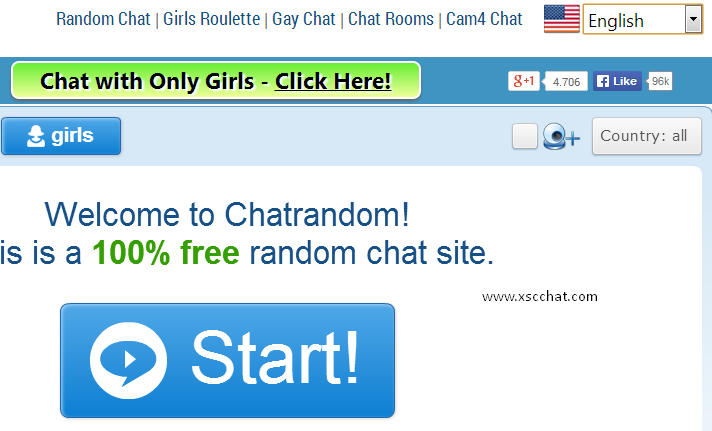 Chatrandom is a free webcam chat service which provides a good voice and webcam chat their users. Chatrandom has more then 30000 users always who are generally speaking English very well and you can find users here almost all over the world. You don’t need to have a camera for enter to chatrandom chat but if you don’t have a camera while you are chatting users will keep skip you. 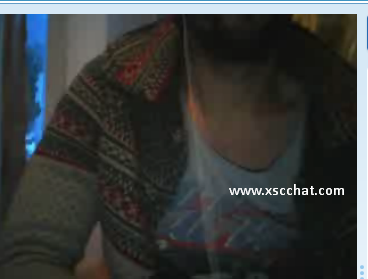 You can stil use fake webcam program in the site. It’s not a ban reason and it’s not forbidden by developers of Chatrandom. So you can use freely a fake webcam program and you can display your photo instead of a live webcam. You can also specify countries if you would like to chat with someone from a certain country. There’s a country selection at top right of chat panel in chatboard. If you make it completely random, you will generally meet with people who are living at East Europe and North Africa. There are some French users too. Chatrandom has quality webcam chat service and quality voice chat. Too many people are prefer to chat in this site and you are going to find many online users who are using this service. You need to be 18 years old at the least for join to Chatrandom. No registration and no program needed. If you want to enable your camera in Chatrandom, you should go through site’s main page and click on “Start” button. Then system will ask you to enable your webcam or not. You should allow your camera if you want to chat with people with webcam. Or you can still disable it if you don’t want people to see you in webcam. Chatrandom webcam chat is easy to use. 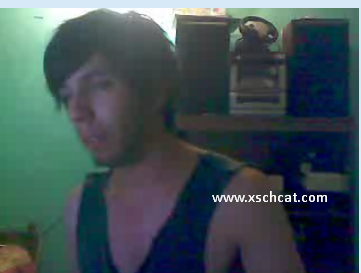 Hi, i want to chat with spanish girls, is there any one to chat online.. ?